It's already been almost a full month since we defeated Deathwing and his lieutenants. WHY IS IT NOT IN ORDER!? 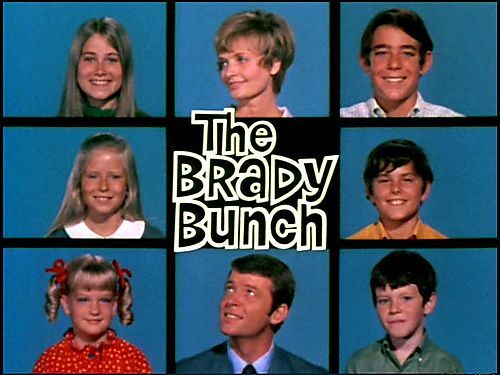 That certainly is an ugly looking Brady Bunch. I'd definitely pull a Ron Burgundy in that workout class. Ron you have a massive erection.